Following reports that the FBI raided the home of Paul Manafort, the former Trump campaign chairman has decided to switch his legal team. The change comes amid Special Counsel Robert Mueller zeroing in on Manafort. Former Trump campaign chairman Paul Manafort is changing his attorneys as a federal investigation heats up into his financial transactions, according to people familiar with the matter. Manafort’s case will now be handled by Miller and Chevalier, a boutique firm in Washington that specializes in complicated financial crimes among other issues, these people said. Kevin Downing, a former senior Department of Justice official known for his work representing clients and firms facing complex financial investigations, will be working on the case, one of these people familiar with the matter said. Downing will have help from other lawyers also working on the case. 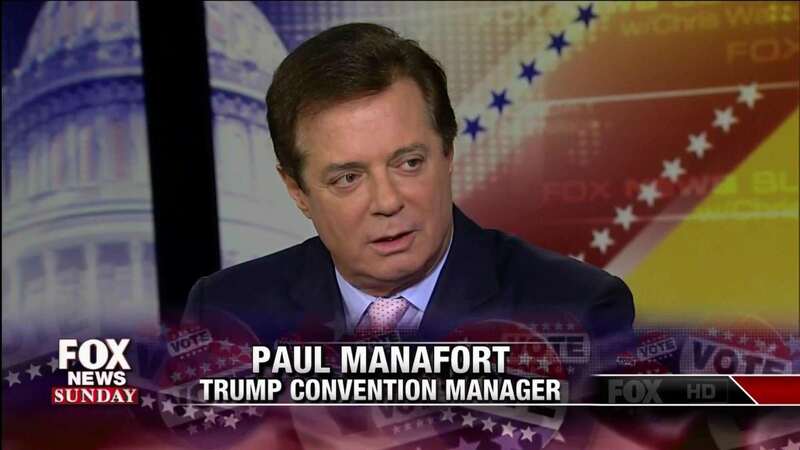 Reports of Manafort switching up his legal teams comes amid news Special Counsel Robert Mueller issued new subpoenas to obtain additional financial documents connected to Manafort. Mueller’s team of investigators has sent subpoenas in recent weeks from a Washington grand jury to global banks for account information and records of transactions involving Manafort and some of his companies, as well as those of a long-time business partner, Rick Gates, according to people familiar with the matter. The special counsel has also reached out to other business associates, including Manafort’s son-in-law and a Ukrainian oligarch, according to one of the people. Those efforts were characterized as an apparent attempt to gain information that could be used to squeeze Manafort, or force him to be more helpful to prosecutors. Manafort’s spokesman confirmed that FBI agents raided the political consultant’s home in Virginia two weeks ago to secure documents related to the investigation. That raid was initially reported by the Washington Post. As prosecutors gather many years of information about his financial affairs, Manafort could be dragged deeper into any number of legal disputes. He has a history of doing business with oligarchs and politicians in Ukraine and Russia that predates his political work for Trump, with payments routed through foreign banks and investments in U.S. real estate.